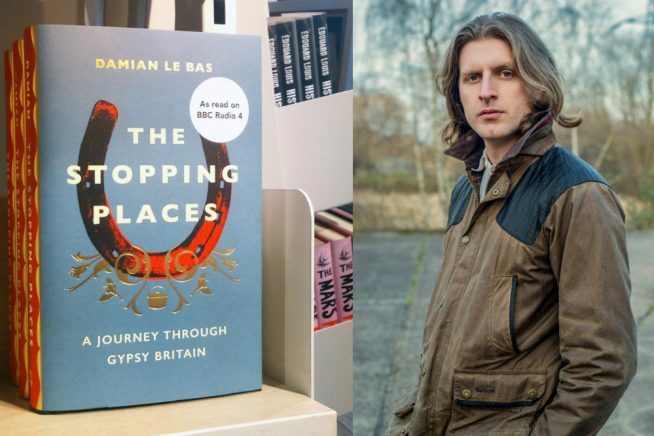 In a bid to better understand his Gypsy heritage, Damian Le Bas set out on a journey to discover the atchin tans – the stopping places – the old encampment sites known only to Travellers. This powerful and soulful debut is a restless quest for authenticity and a lost way of life. Damian Le Bas was born in 1985 to a long line of Gypsies and Travellers. He was raised within a network of relations who taught him to ride and drive ponies, tractors and trucks, sing melancholy cowboy ballads and speak the thousand-year-old Romani tongue. He was awarded scholarships to study at Christ’s Hospital and the University of Oxford. Between 2011 and 2015 he was the editor of Travellers’ Times, Britain’s only national magazine for Gypsies and Travellers. WRITER ON THE INSIDE: Damian will also be talking to inmates at HMP and YOI Chelmsford earlier in the day. Author events at the prison provide a rare opportunity for prisoners to connect with the outside world.